I love those teas, they have a specially good taste. I give to Pharmadus 5 starts. My favorites teas are lateterazul ones, really good. 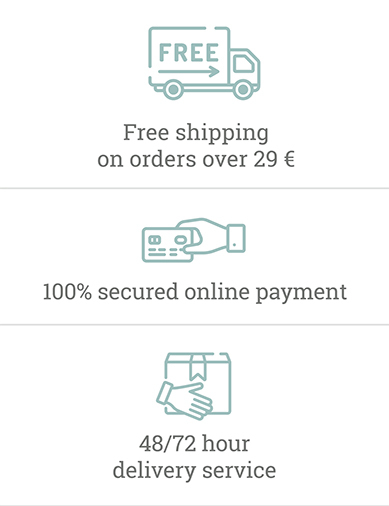 I recommend Pharmadus to everyone who like teas, they have lots of combinations that you have to try. A healthy treasure hidden inside our finest grade camomile blossoms. An infusion of caramel black tea, which hits the soul and caresses the wind. A journey through the senses, a stroll through longing. Recover the taste for small moments of pleasure through this delicious infusion of La Tetera Azul based on the best rooibos and exquisite flavor of chocolate and mint. A perfect infusion to drink at any time of the day. A delicious cocktail of red fruits that combines the freshness of the natural extract of green tea with the pleasant taste of the juice of raspberries, blackberries, strawberries, blueberries, beets and elderberries. A natural drink against heat and without calories. Each unit contains 20 envelopes. 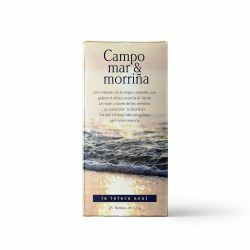 This infusion of Mediterranean essence and citrus aromas will take you to a warm place. An exotic and delicate blend of finest Assam and Ceylon Black teas. A carefully selection of black teas gently fused with refreshing bergamota citrus. 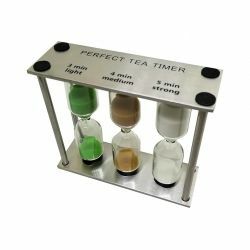 Every tea lover must have one in the kitchen. 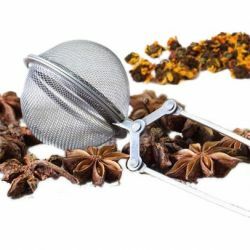 A sumptuous herbal infusion of pure southafrican Rooibos sweetened with caramel. Our personal combination of organic ginger and lemon grass. Pu-Erh red tea, accompanied by hibiscus flowers, green tea, strawberries and kiwi. Discover "The Tea of ​​the Emperors" in your infusion cup. 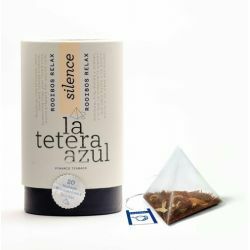 Rooibos Relax Selection by La Tetera Azul is a delicate combination of rooibos, linden, lemon balm and orange blossom of the best quality. A perfect infusion to relax. An appetizing infusion of chamomile, fennel, mint and anise of the best quality La Tetera Azul. A digestive infusion that is perfect for after meals. 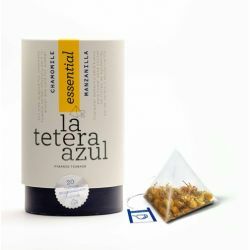 La Tetera Azul Chamomile contains only the most select part, the flower. An infusion of the best quality that keeps all its properties intact. Forest fruits of La Tetera Azul is a surprising cocktail of hibiscus, raisins, blueberries and blackcurrants, which will fascinate your palate and delight your senses. The White Tea Premium of La Tetera Azul is one of the most prized teas, the young tea leaves collected in spring, just before they start sprouting. Discover its distinguished fruity flavor in this unique infusion. Delicious infusion of Rooibos and sweet almonds of the highest quality. Feel the aroma and flavor of candied almonds wrap around you. Helps Stop Stress is a 100% natural healthy infusion that helps you overcome stress states, fights transient anxiety and facilitates rest. The most natural way of relaxing and falling asleep. Delicious infusion of a select combination of plants: red tea, green tea, hibiscus flowers, strawberries, apples and kiwi. The tea infusion jasmine from La Tetera Azul of the best quality. An infusion of black tea and jasmine flowers that will not leave you indifferent. 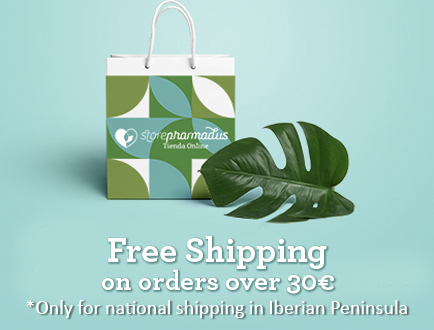 En el post de hoy, hablamos de las infusiones que son aptas para el consumo durante el embarazo y cómo pueden ser tus mejores amigas durante esta maravillosa etapa de tu vida. Quédate y descúbrelo. 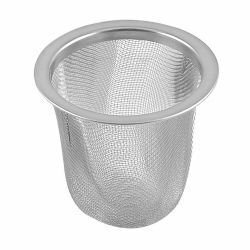 ¿Quieres saber cuáles son las infusiones más adecuadas para los peques de la casa? Quédate. 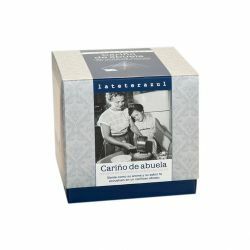 En el post de hoy, te contamos todo acerca de las infusiones recomendadas para los niños y sus afecciones más comunes. El Masala Chai es un tipo de bebida que se ha puesto muy de moda entre los amantes de las infusiones. No es para menos. Se trata de una bebida llena de matices aromáticos que te transportará a la India y sus palacios milenarios.